The existing blanket exclusion for political parties from privacy laws covering databases and the storage of personal information exposes citizens to intrusion, mistreatment and abuse, say the Australian Democrats. 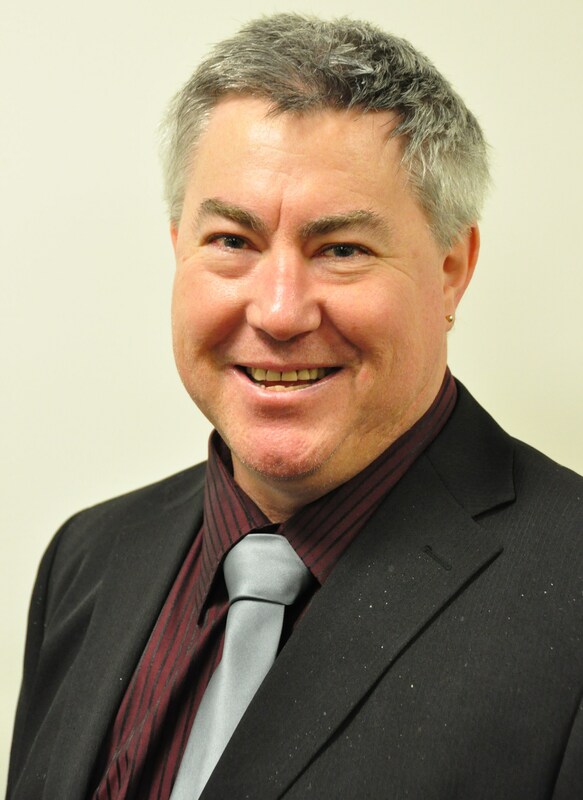 “It’s time for all political parties to be brought into line by the removal of the undemocratic Section 7c of the Privacy Amendment Act 2000,” declared Australian Democrats National President and long-term privacy campaigner, Darren Churchill. “The Democrats opposed the legislation when it was introduced and Natasha Stott Despoja subsequently introduced a Private Members Bill which was defeated by Liberal and Labor. “The singular focus of the major parties is on marginal voters in marginal seats – a handful of people. While this is a logical campaign tactic, it makes a mockery of the high democratic principles we hold so dear. “Exempting political parties and, by default, their allied political activity and organizations from universal privacy principles is a licence to create extensive and intrusive databases with no higher purpose than to sway democracy. “Section 7c exempts Members of Parliament, contractors, subcontractors and volunteers of political parties from laws covering the collection, storage and use of personal information for political purposes” explained Mr Churchill. “When people from the big parties come door-knocking, they know exactly the issues which can change your vote. Not only have they been profiling you, they can add in any privately commissioned poll you may have answered. “Further, these databases risk abuse by anyone the party may choose to give access. This state of affairs erases voter sovereignty. “The Australian Democrats have a long history of standing up for privacy issues. We opposed Hawke’s “Australia Card,” Howard’s “Access Card,” and more recently raised privacy concerns (which were echoed by the Privacy Commissioner) on the implementation of Unique Health-Care Identifiers. We opposed Section 7c when in the Senate in 2000, and we’re calling for its removal now.” Mr Churchill concluded. This entry was posted on 27/07/2011 at 3:24 am and is filed under Privacy, Uncategorized. You can follow any responses to this entry through the RSS 2.0 feed. You can leave a response, or trackback from your own site.